For Carmel siblings Oscar and Joe Cronin, being selected to the All-State Jazz Ensemble is nothing new. But the thrill never gets old. Joe, a CHS freshman, echoed the sentiment. 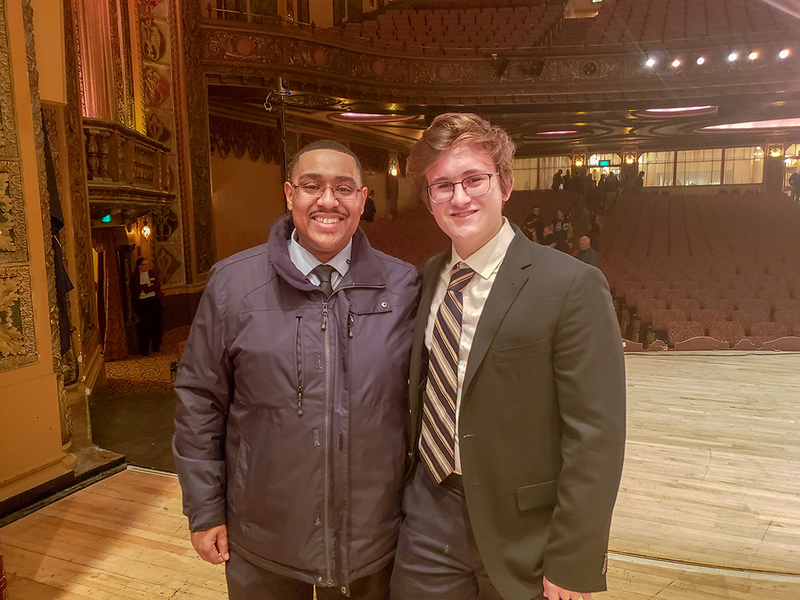 Oscar and Joe were among 17 Hamilton County student-musicians who auditioned for, and were selected to, either the All-State Jazz Ensemble or the Junior All-State Jazz Ensemble. The ensembles performed at the Jan. 18 Indiana Music Educators Association Convention in Fort Wayne. Oscar, a trombone player, was part of the All-State Jazz Ensemble, which is for grades 10 through 12. 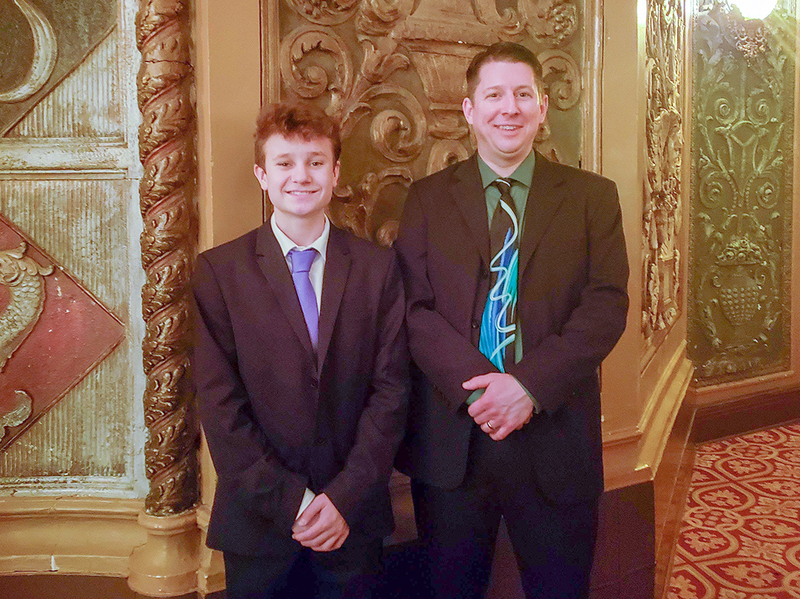 He was selected for the Junior All-State Ensemble, for grades 7 through 9, when he was an eighth-grader. Joe, a drummer, made the Junior All-State Ensemble for the second straight year. Both siblings perform in multiple bands at CHS and are avid jazz fans. Oscar was joined on the All-State Jazz Ensemble by fellow CHS musician Charlie Harriman, who plays guitar. Noblesville High School students Grace Wiles (trombone) and Sam Eger (piano) also were part of the ensemble.